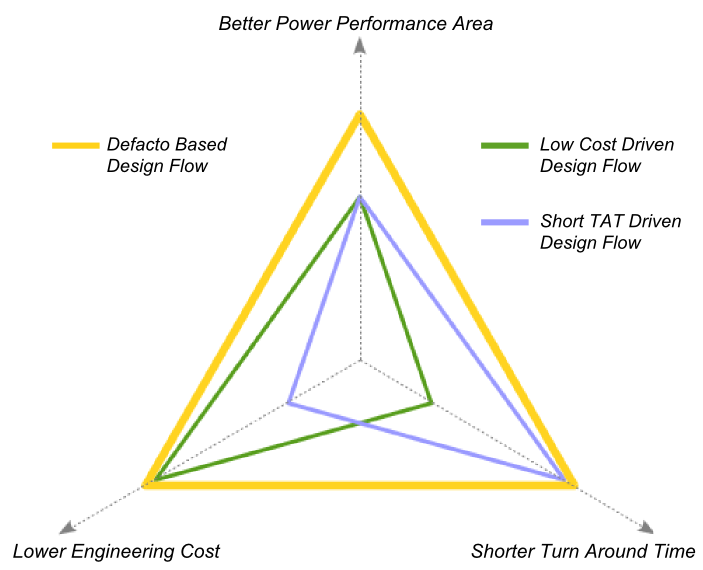 By adopting Defacto’s STAR design solutions, major semiconductor companies are continuously moving from traditional and painful post synthesis design tasks up to RTL. The ROI for such a move has been proven for tens of projects. STAR provides a large set of structural verification capabilities at RTL. The provided checks are fully automated. 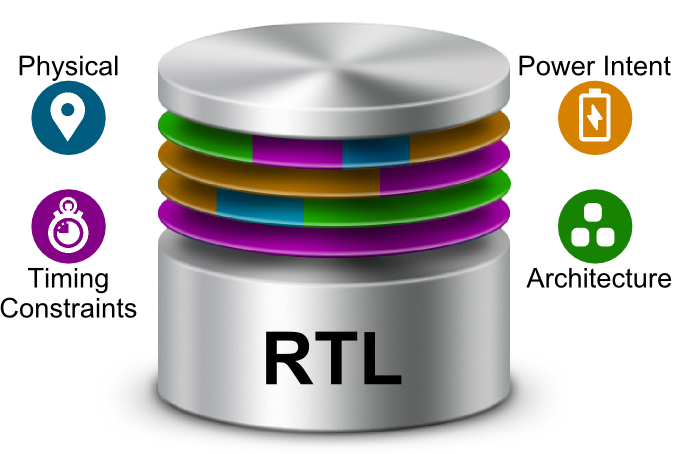 On top of that, the user can build and run custom checks at RTL. Provide the automation to generate ready for synthesis RTL by considering physical, power, timing & DFT constraints. 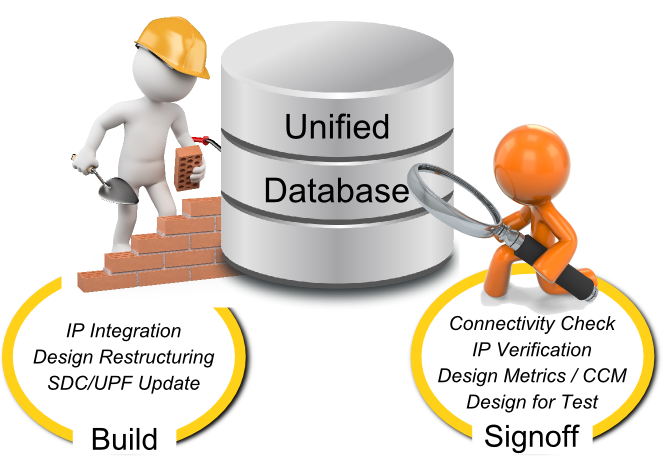 Maintaining a continuous correlation between power intent (UPF and RTL) is a critical need for all ASIC design teams. Using STAR, the logic design hierarchy and power strategy are tightly linked to each other, so users can intuitively view and explore the mutual relationship. For example, any change of a UPF or an RTL code is automatically highlighted and reported by the tool. 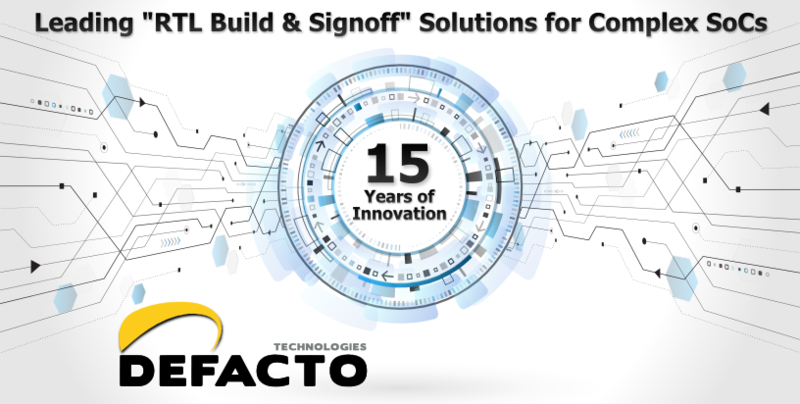 DAC was a real success for the 15th anniversary of Defacto and we would like to thank again everybody who crossed by our booth. If you missed one our presentations, just let us know. Reaching power, performance and area (PPA) requirements for complex SoCs is becoming a real challenge. 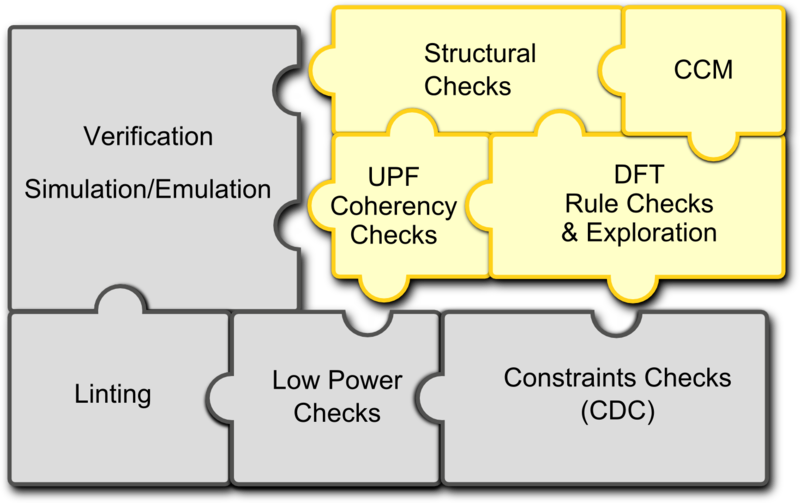 Restructuring an SoC design by building multiple variants of the same SoC with different PPA scenarios, is often needed. STAR provides a complete and powerful automation platform to restructure complex SoCs at both RTL or gate-level. Reaching Performance, Power and Area (PPA) targets is a very challenging problem for today’s SoC manufacturers, and one significant aspect of the challenge is the constant need for changing the design structure, sometimes significantly, to meet the aforementioned targets. 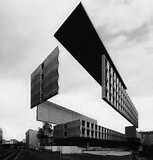 Changing the design manually or using adhoc techniques can sometimes take weeks and it’s often error prone, causing schedule delays and unwanted verification effort. 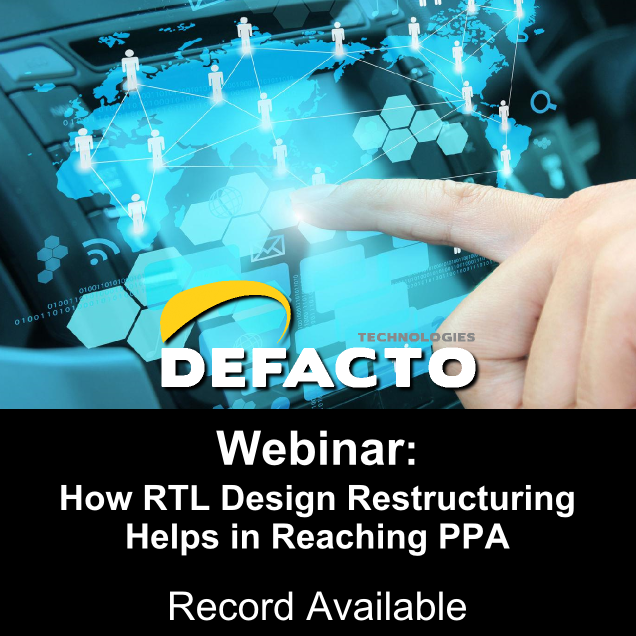 In this webinar we will present a new method for achieving RTL design restructuring quickly and efficiently, using the Defacto STAR platform, which relies on state of the art techniques and APIs to provide the users a multiformat, fully integrated, context aware and intuitive design environment.